For those dreaming of a luxury apartment in Kansas City Northland, look no further than Northland Passage. We offer you the opportunity to choose from modern one, two, and three bedroom apartment homes near Zona Rosa. More than apartments though, our community provides you an idyllic environment supplemented with exceptional amenities. On-site conveniences include two sparkling resort-style swimming pools and 24-hour fitness center with both cardio machines and weight equipment for an efficient workout. It’s your life. Live it well at Northland Passage. Getting where you need to go is easy when you live at Northland Passage. 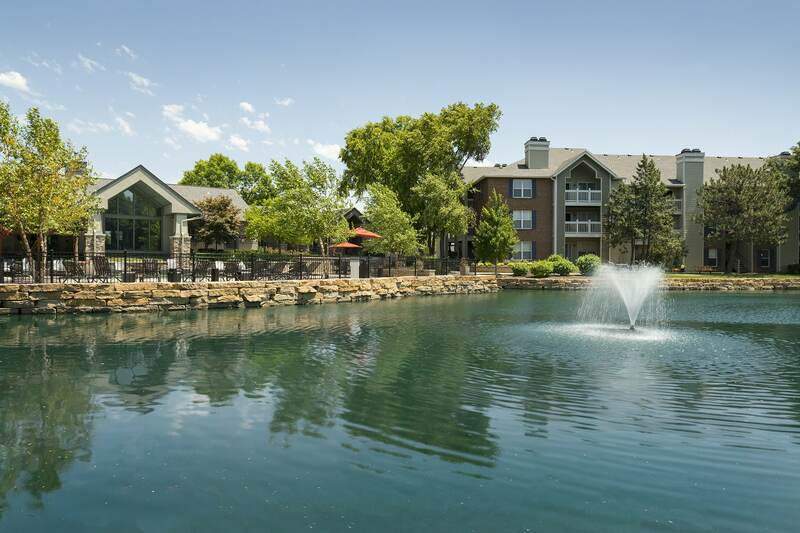 In addition to luxury apartments, we offer a premier location only moments from I-29, I-635, and I-35. From here, getting to work is easy, whether you are employed by Park Hill School District, at Kansas City International Airport, or in downtown Kansas City. We are also close to Zona Rosa which is home to exceptional retailers and restaurants, like Gap and 54th Street Grill & Bar. Surround yourself in the comforts of an apartment home in our community. Each of our spacious floor plans is handsomely equipped and features scenic views of one or more of our five picturesque lakes. Bright and airy with a breakfast bar opening into the living area, our homes are the perfect space for entertaining or enjoying a quiet night at home. Invite friends over for a home cooked meal fresh from your fully equipped kitchen or venture to our newly remodeled pool deck with an outdoor kitchen and smoker to dine al fresco under the stars. We also offer you the convenience of a full-size in-home washer and dryer, as well as garden soaking tubs, (both only in select units) ideal for kicking back at the end of a long day. 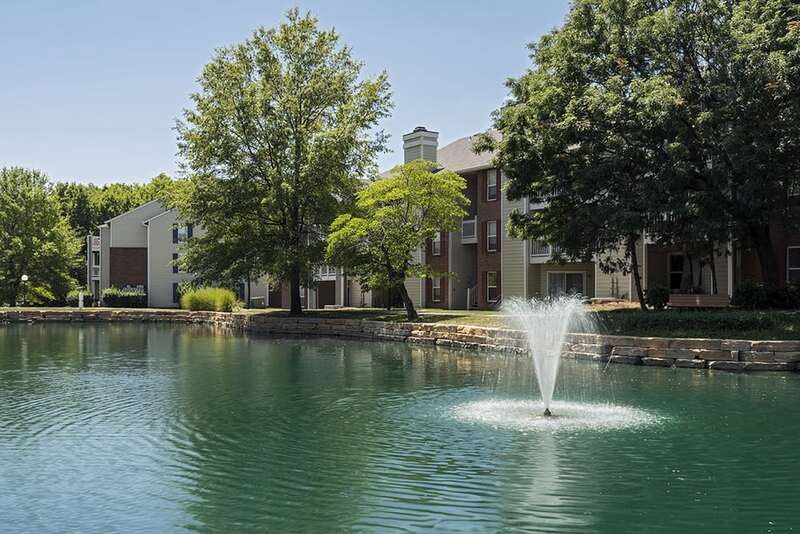 Are you searching for a pet-friendly Kansas City Northland apartment? You’ve found it at Northland Passage. Not only are our apartments perfect for sharing with your cat or dog, we also supply you the perk of an on-site off-leash dog park where your dog can run free with their fellow furry friends. For more details on our pet policy, give us a call or contact us today. We’ll be happy to answer your questions or schedule a VIP tour for you to experience the luxury of our community first hand.